This event will last approximately 30 minutes. 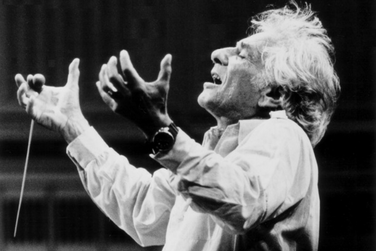 Join us for a lively conversation about Leonard Bernstein and his pervasive influence on music, film, Broadway, and more! Don't miss Pops Extravaganza: Bernstein at 100 on Saturday, June 2, 2018 at 8 PM! 16 hours 40 min ago.